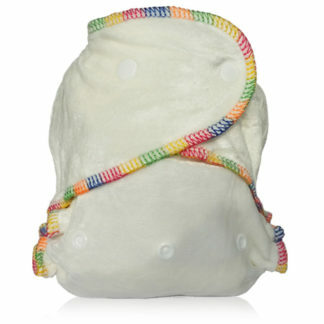 The award winning Pop-in nappy has stretchy tabs just like a disposable nappy for a snug fit around baby. 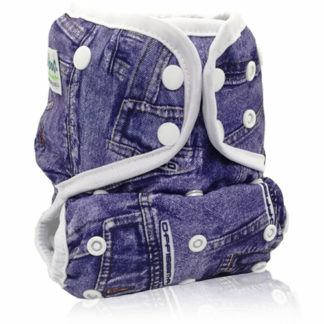 With a soft waterproof shell that lets baby’s bottom breathe and a clever absorbent panel in the outer shell which helps hold the wetness in the middle of the nappy. 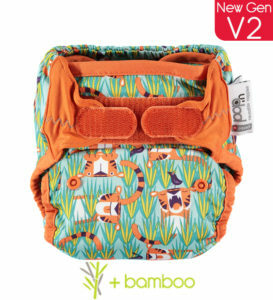 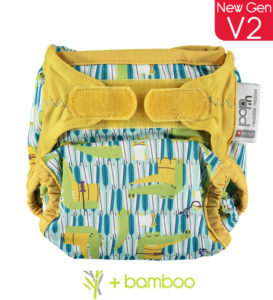 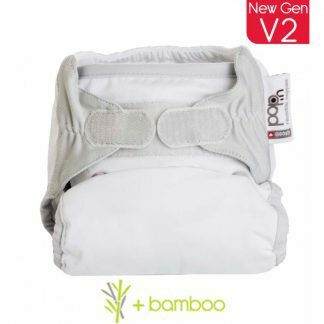 The award winning Pop-in New Gen V2 reusable nappy from Close in +bamboo has stretchy tabs just like a disposable nappy for a snug fit around baby every time with a soft waterproof shell that lets baby’s bottom breathe. 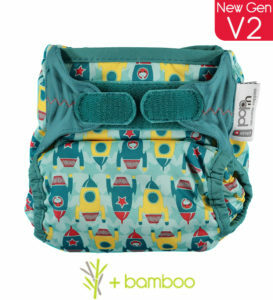 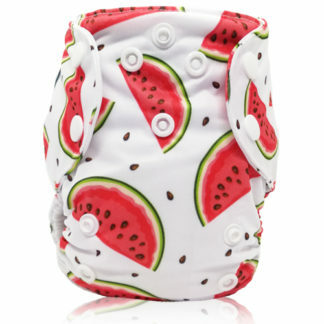 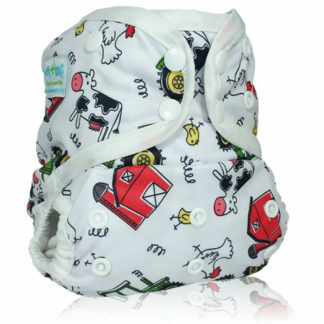 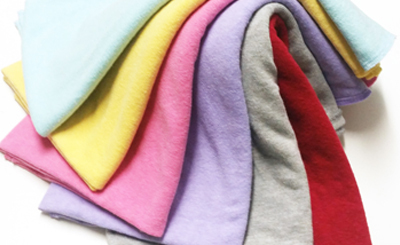 There is a clever absorbent panel in the outer shell which helps hold the wetness in the middle of the nappy to get extra dry time between changes. 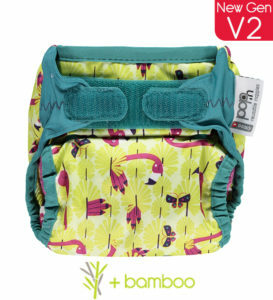 Our award winning V2 Pop-ins are our newest and best yet – with their hidden wash tab and greater flexibility in sizing and fit, we think that they are just Close common sense! 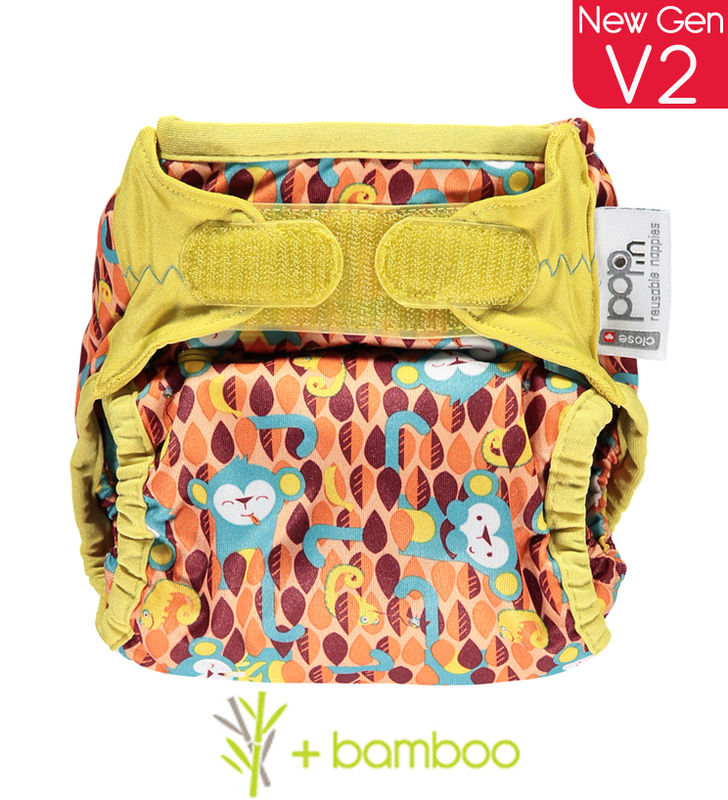 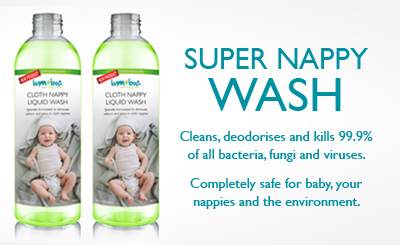 Bamboo is a luxurious, comfortable material that is antibacterial, breathable and incredibly absorbent – we recommend it for parents concerned about sensitive and allergy prone skin.